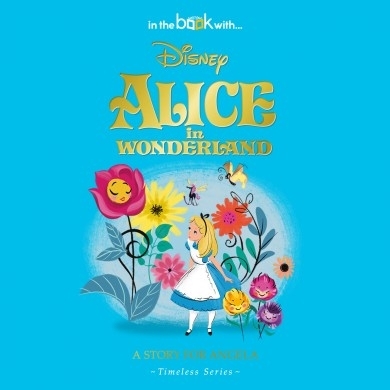 Prepare yourself to jump down the rabbit hole and follow Alice as she take the adventure of a lifetime! 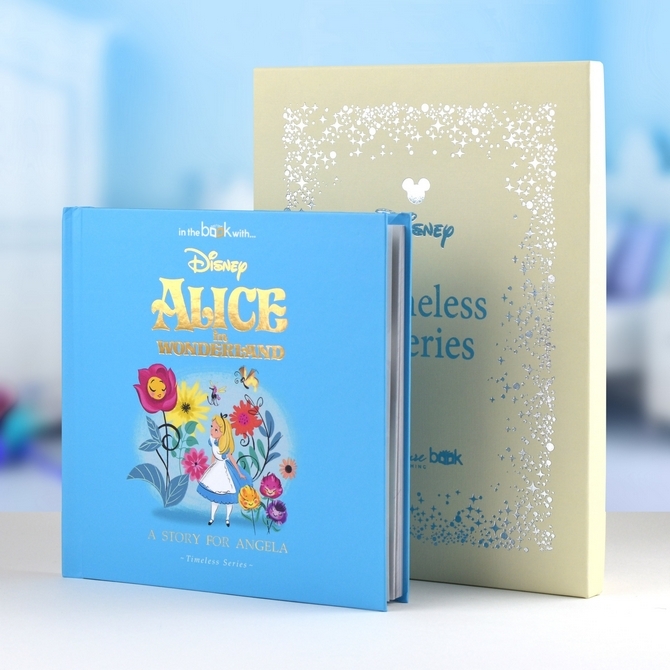 This beautifully crafted book tells the full story of the Disney classic that has charmed and enchanted generations of audiences since its release in 1951. 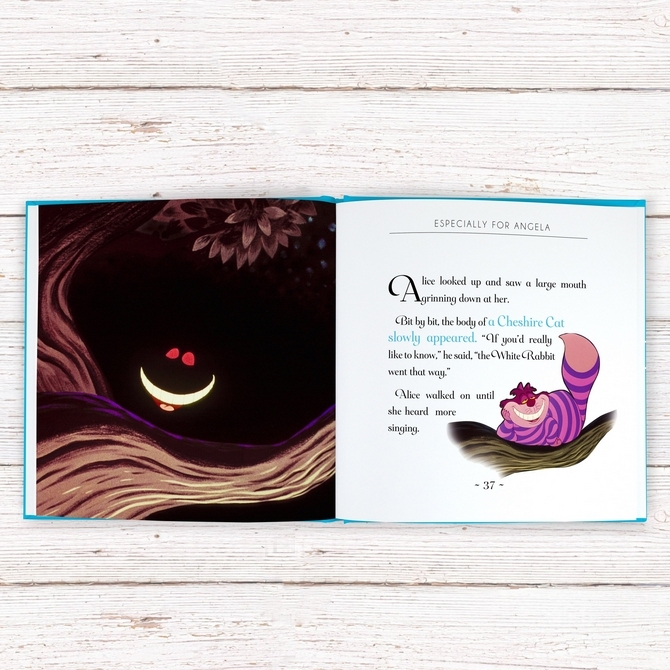 Reproduced in a beautiful square hard back cover, read on as Alice travels through a fantastical world filled with bizarre characters and extrovert personalities. 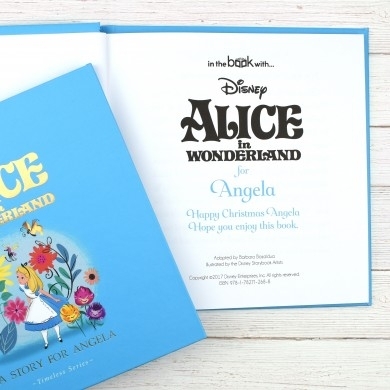 The surreal surroundings of Carroll's world have been re-enforced by Disney, with an abundance of bright and bold colours that were ahead of its time. 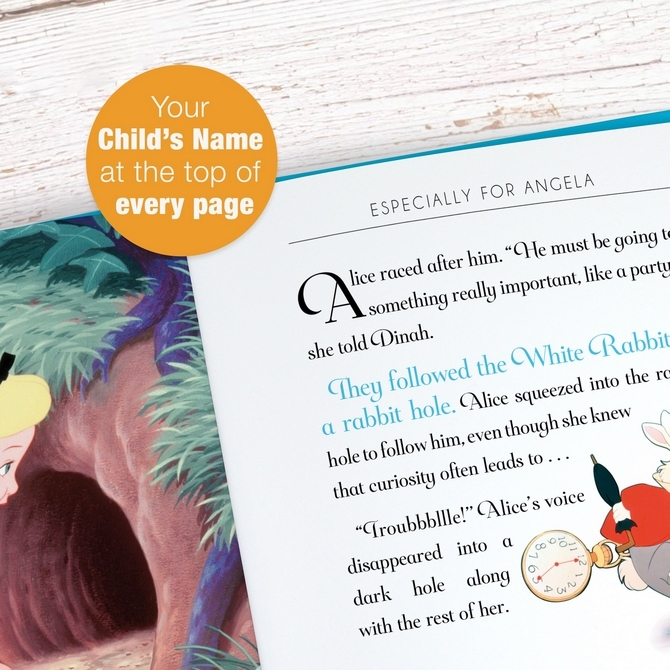 To make this timeless classic even more special, your loved one's name can be added to the header of each page as well as adding their name and a personal message to the opening page. 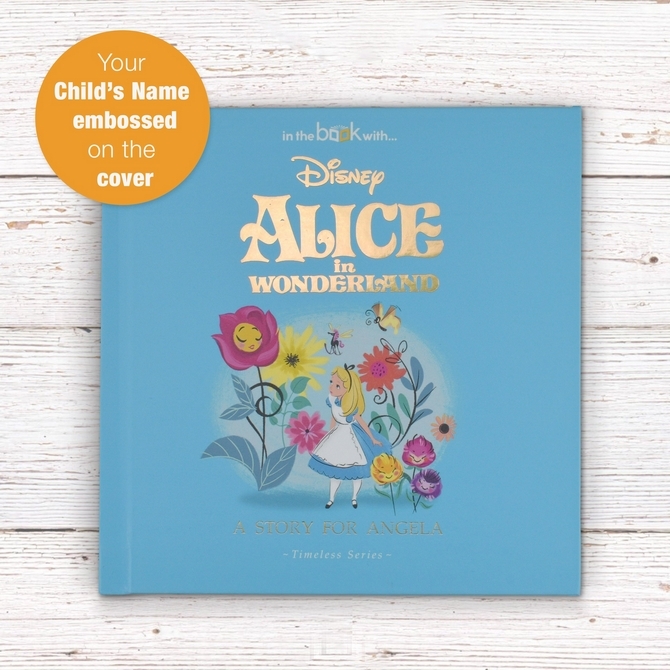 Please check all spellings are correct before submitting the form below as the spellings will be copied and pasted to ensure they are correct and one the book has gone into manufacturing no alterations or cancellations can be accepted.